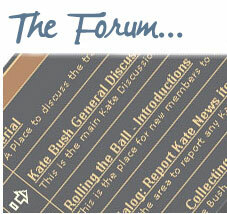 ← Kate Bush Fan Podcast – New Episode – Musings on a Feast of Remasters! HUGE NEWS! 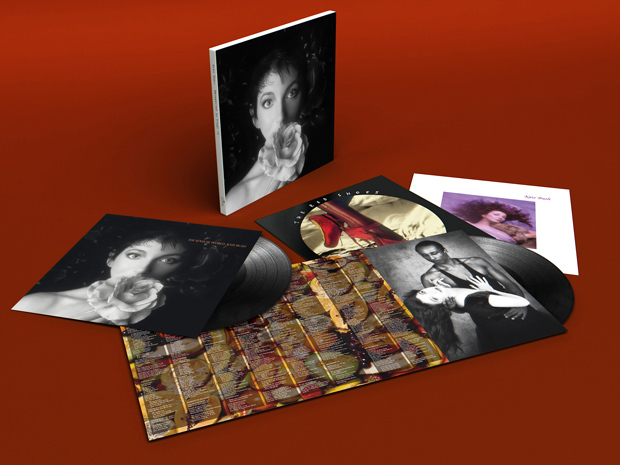 Kate Bush Remastered! 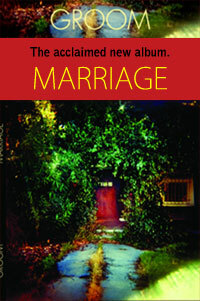 All albums and new rarities collection on vinyl and CD in November! 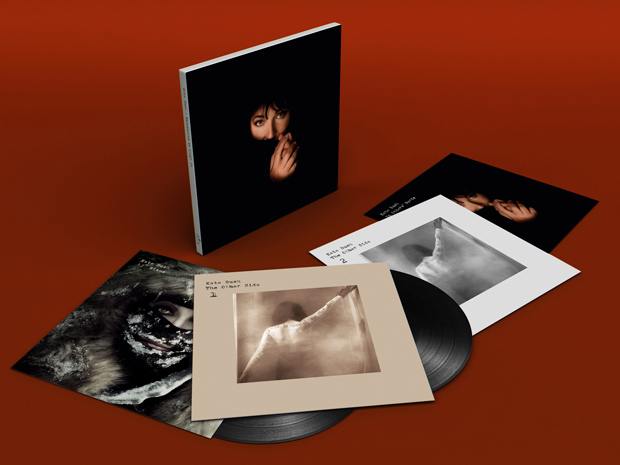 KATE BUSH – REMASTERED. It’s finally happening! Kate is releasing her entire back catalogue, fully remastered, on brand new vinyl and CD editions! For vinyl lovers, this means that long-out-of-print records, including ones that have in recent years commanded insane prices on the secondhand collector market (The Red Shoes and Aerial, we’re looking at you!) will now be available to purchase in the shops again, plus you have the joy of listening to even Kate’s earliest albums in sparkling new remasters for the first time, on your preferred format. All the audio has been remastered by Kate and James Guthrie except for Before The Dawn on CD which is the original mastering. 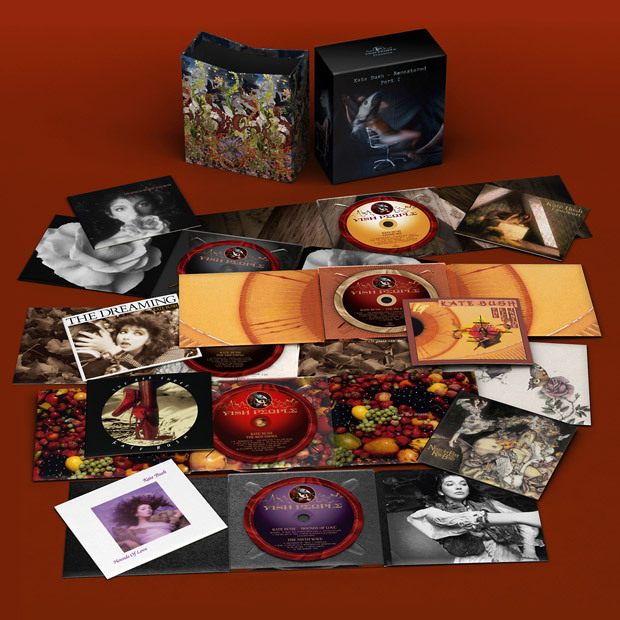 As well as the 10 Kate Bush studio albums being made available for purchase separately on vinyl and CD, Kate is also releasing box set Remastered collections – four box sets on vinyl and two box sets on CD. The vinyl albums – all Kate’s studio work – will be released in 4 separate boxes, the first two on November 16 and the latter two on November 30. The CD boxes will be staggered on the same dates. 35 Responses to HUGE NEWS! Kate Bush Remastered! All albums and new rarities collection on vinyl and CD in November! Bugger! !,knew i should’ve sold me copy of Aerial. There is a mistake with the LP box set links. Concerning Box II & III (please, it is the other way around…) thanks for correction. Cheers. Do we know if these will also be available on iTunes too? That’s extremely disappointing. I really don’t care to re-buy four albums I already own, remastered or not, just to have the rarities collection on CD. It seems especially unfair considering that it’s available as a stand-alone on vinyl! Please re-think this. I CAN’T WAIT !!! iam so excited,.. about the about .. the kick inside remaster!!!!!! the dreaming is meant to be remastered,.. never forever !!! yeahhhhhhh!!!!!!! cheers to you Katie making this happened <3 <3 🙂 just in time for December will be magic again ..
How wonderful!!! While I certainly don’t need any of this, I am splurging on the CD box sets as I’m very interested with hearing all the albums remastered. I also see a lot of scanning in my future. Yikes!! …and no “Wuthering Heights” (new vocal) from The Whole Story and “Ken!” Grumpy face! This could have been exciting news, instead it’s extremely disappointing. 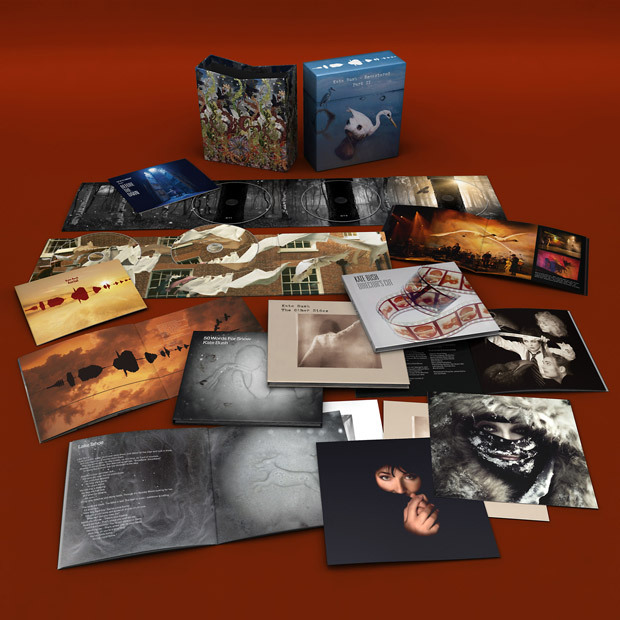 That so many important things are missing from such an amazing box set is mind boggling, and additionally that there is no DVD or Blu Ray version is unforgivable. Kate’s catalogue deserves to be heard in all its glory, if not in surround sound at the very lease in high resolution audio. Can’t believe I’m saying this but I’ll hold on pre ordering to see if high res digital versions show up. We’re even getting a new/old song! “Humming” will be great to finally hear! I love Kate and I don’t wish to appear cynical but I spent money on Ultravox remasters a few years back and I honestly can’t tell the difference between the remasters and the old original CDs. Some may remember that Kate re-released a ‘digitally remastered’ Hounds Of Love as part of the EMI centenary. I bought that – and guess what – it sounds no different to my original HOL CD. Perhaps you need an incredibly high-end stereo to appreciate remasters! If and when Kate releases new music, I will be happy and enthusiastic about buying it. But I’ll give these a miss, thanks. I’ve already got three copies of Lionheart! No high resolution audio versions? Surely some mistake. I for one will be waiting until the new year to see if they emerge. Peter Gabriel released his entire back catalogue on remastered CD then on the superior SACD format a year later after I had bought them all yet again. I love Kate but wondering if she is loving me back. We had a resmastered “Red Shoes” just a few years’ back as part of the “Director’s Cut” set. Is this a dierent/newer remaster or just that one again? That’s a good question, as James Guthrie also remastered the 2011 release. We will check, as The Red Shoes has also had to be remastered for a double vinyl release this time round. Well, I’ve bee waiting a long, long time for Kate’s music remastered and available as high resolution audio (download or DVD or Blu-Ray), her songs just deserve it! I hope this will happen, for I will not spend money on CD-releases any more. 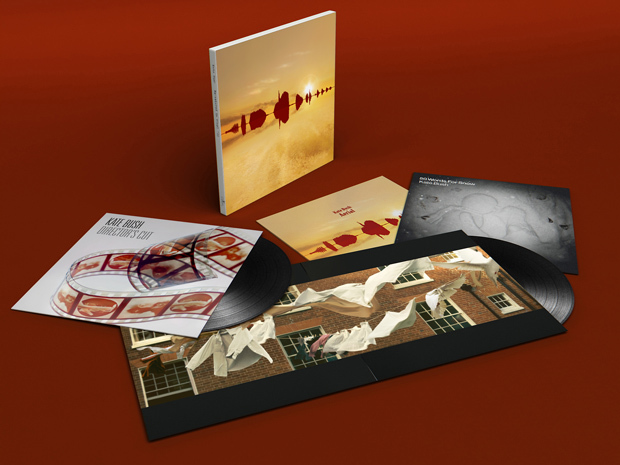 you mentioned in your podcast that the front covers of the vinyl box sets are very “frameable”. 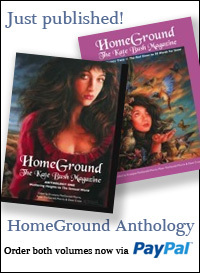 That got me thinking; they would be gorgeous as lithographic prints (indeed, even more so as canvases) like the ones from Director’s Cut available on Kate’s website. I’ve sent the lovely Fish People an email today to see if they plan to do this. Maybe you’ve got more clout… go on… give ’em a nudge. I tend to enjoy live recordings a lot…it would be interesting to get an expanded version of the On Stage EP sometime. The 1994 limited cd release sounded quite flat compared to the video. The Live at Hammersmith 1979 show deserves an audio release or official DVD release at least. Why is the HD digital version of “Remastered Part I” missing three of the albums that are on the CD set called “Remastered Part I”? Why is there no mention of the HD digital versions of any of the “Remastered” material in any of the announcements describing what each version of each part in each format would contain? This splitting of Part 1 on some HD audio specialist stores in the US seems to be an issue you’d need to talk to them about. No idea why! 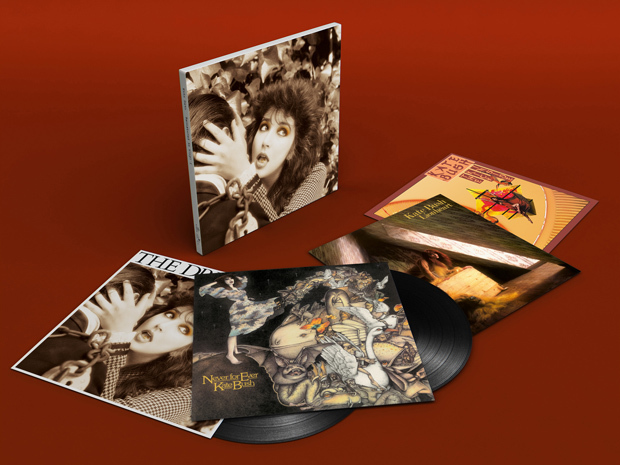 The only mention of digital so far has been in the promotional video clip for Kate Bush Remastered – it’s widely available now across all digital platforms. Thanks for your reply. You mean the HD “Remastered Part I” was supplied to the store in its complete form but that the store deleted some of the material and will offer the deleted material in a separate set sometime in the future? (There’s currently only one HD “Remastered” set available [at least in the US], and it contains only The Kick Inside, Lionheart, Never For Ever, and The Dreaming.] Is there a European site at which I can purchase the complete set? That’s the one with only the first four albums. The CD set of the same name has the first seven. Is that as intended? If so, what is the schedule for the release of the remaining digital HD “Remastered” sets, and what will be on each set? I don’t seem to be able to find this information anywhere. If they have a standard price per track you can get the tracks on the individual remastered albums – the “set” idea when it comes to downloads seems to make no sense anyway? Hi there, I really don’t know what the situation is with HD audio. This might be a stupid suggestion, but would it make sense to buy the CDs and rip your own lossless files for personal use? Perhaps HD downloads exceed CD quality, I honestly am speaking as someone who really isn’t sure here. Let us know what you find out. Hello Seán, thanks for replying. HD downloads do exceed CD quality. I’m not really interested in rebuying music unless I can get it in that format, so I guess I’ll wait and buy the rest of the remasters if they ever come out in HD. I love Aerial but it had been ruined in the remaster by replacing the Rolf Harris parts. It just doesn’t work. Any idea when the hi-res 44.1/24 versions of Remastered Parts II-IV will be available in the States? At the moment only Part I is available on HDTracks.com while highresaudio.com has them but not available for purchase in my part of the world.